J'ai vu le produit "Citrouille [Diagramme gratuit]" moins cher ailleurs. This is a wonderful model, easy to fold with very clever lock folds to have a 3D shape. 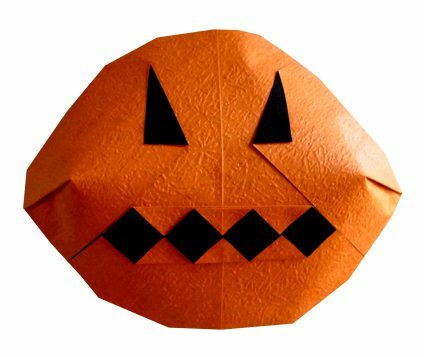 One of the b... (Lire la suite)est Origami-pumkins for Halloween out there! Thank you Nicolas for sharing this diagram!